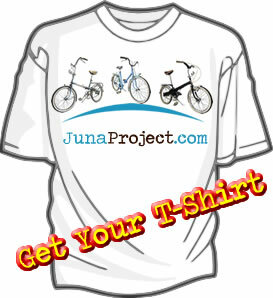 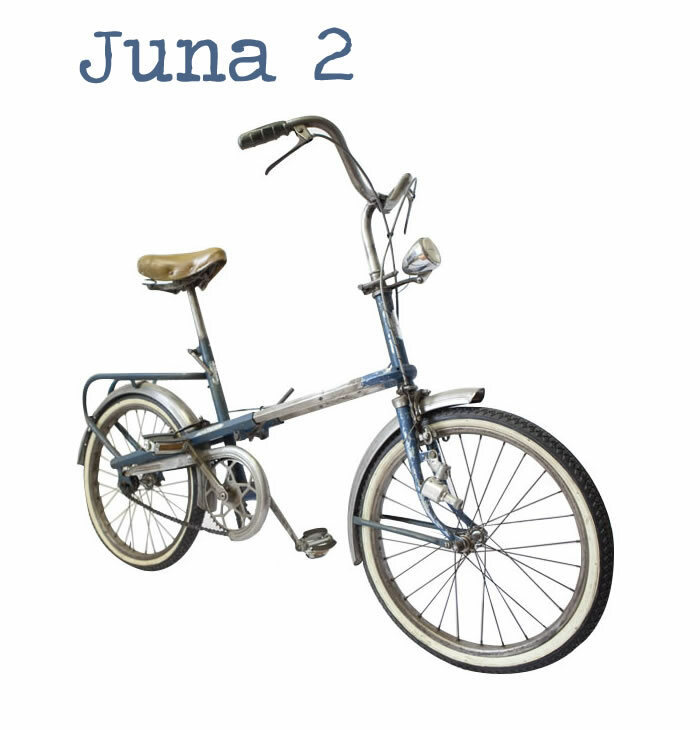 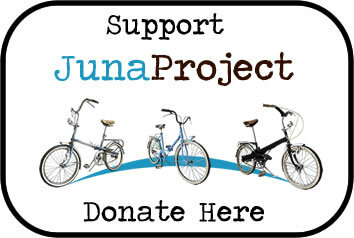 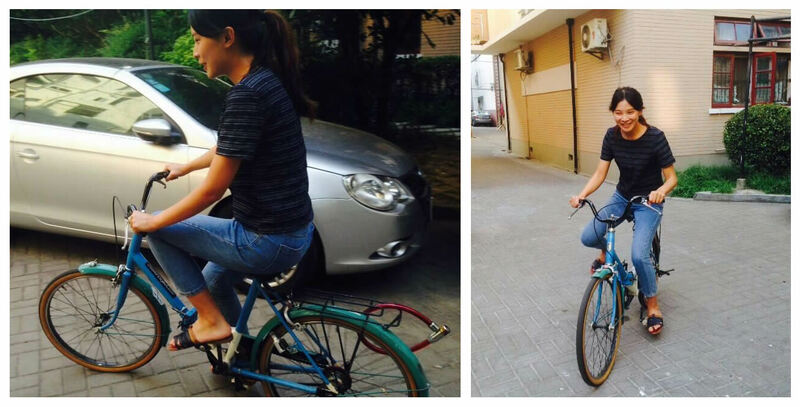 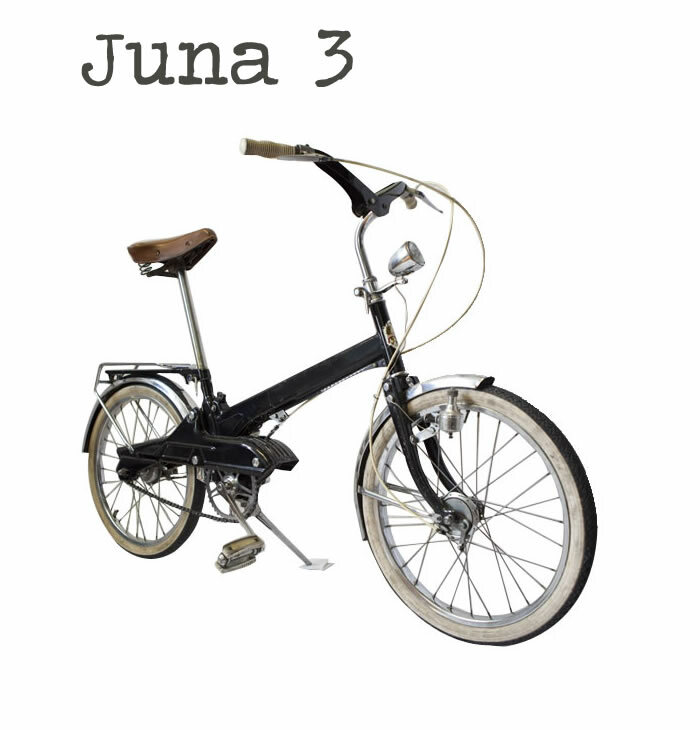 JunaProject - Riding and sharing bicycles... and 100 missions! 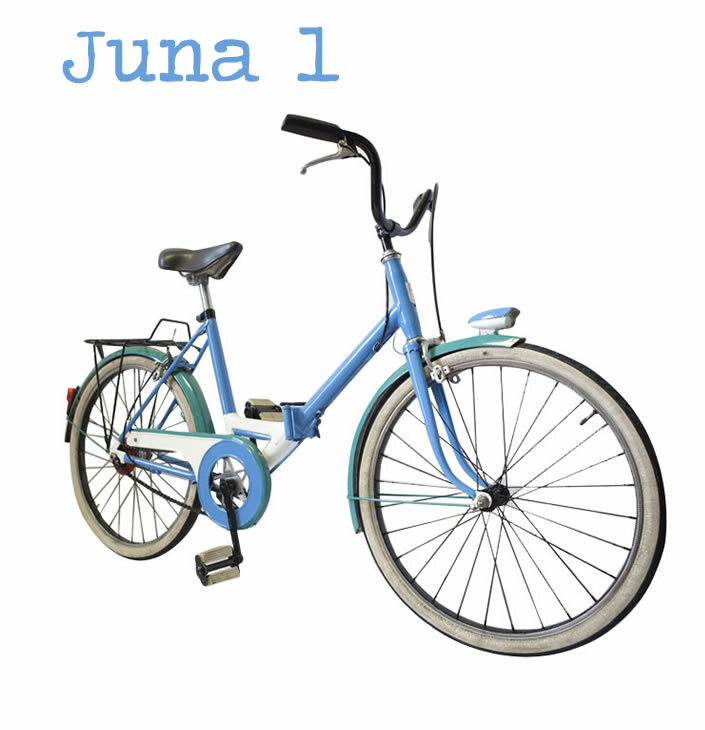 The months and seasons go by and Juna1 continues its Chinese adventure in Shanghai. 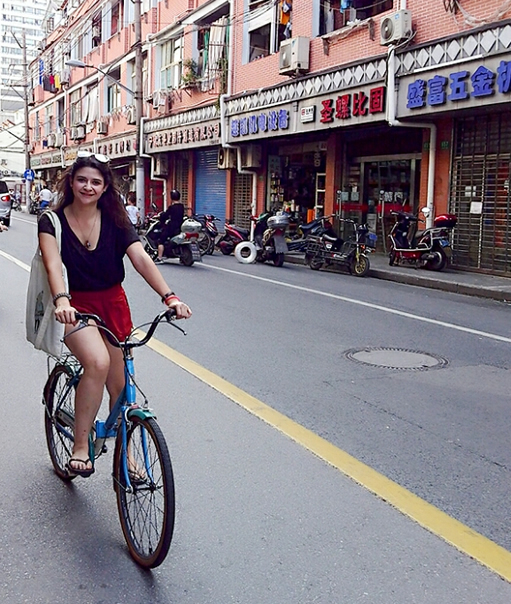 There are always some interesting news coming from China, and every time we receive cool updates from China, such as photos or videos, that are really impressing! 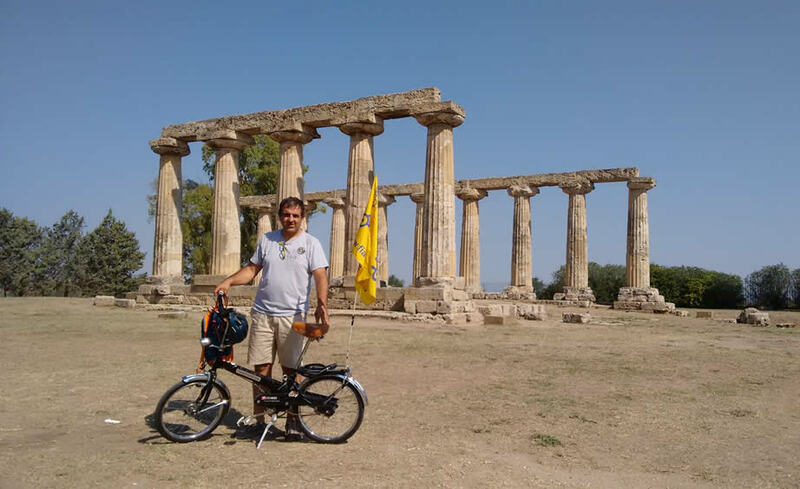 Today we'd like to introduce you to Massimo, our new "Rider” of the Piedmont region in Italy. 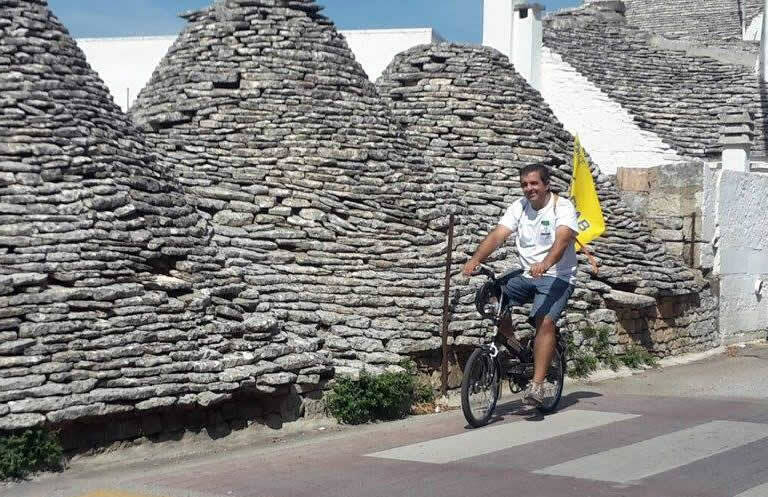 He is the president of *FIAB - Bici & Dintorni” in Turin, an association that deals with sustainable mobility, cycling and defending cyclists' rights.